10% Discount for GFSB members. 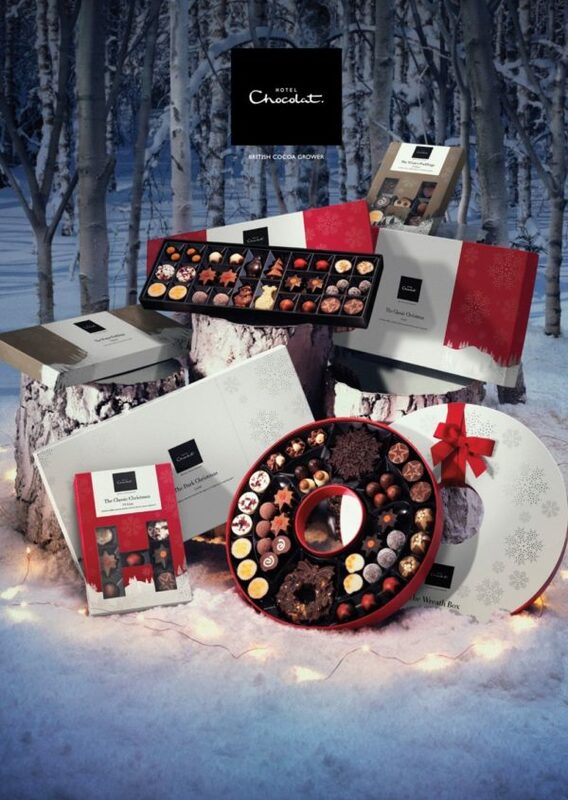 Pre-orders being taken in store now for your Corporate Christmas Gifts for delivery into store 15th December. Simply phone or call in to place your order. Pre-orders can be taken up to midday 7th December 2018.